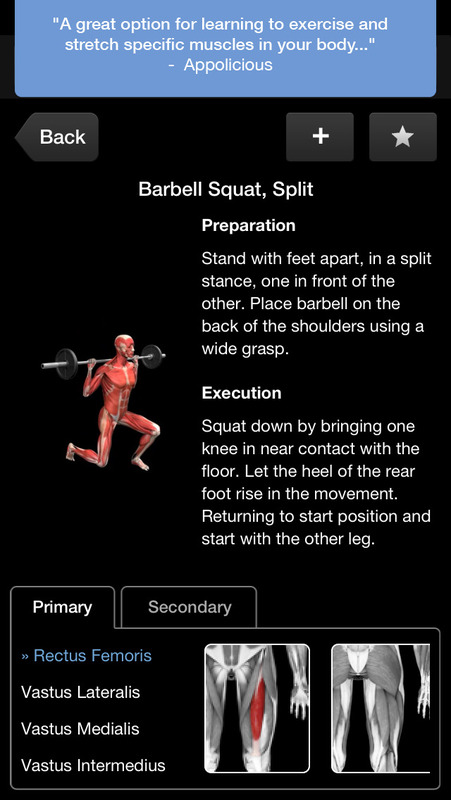 PLEASE NOTE: It is currently not possible to share workouts or personal data between Android and Apple devices. Cross platform compatibility is something we will be working towards in the future. 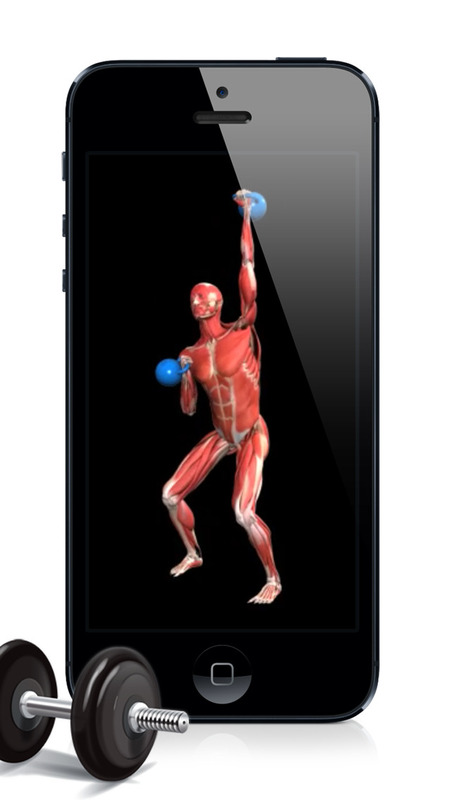 We take pride in our apps at 3D4Medical and continually strive to engage with our customers. 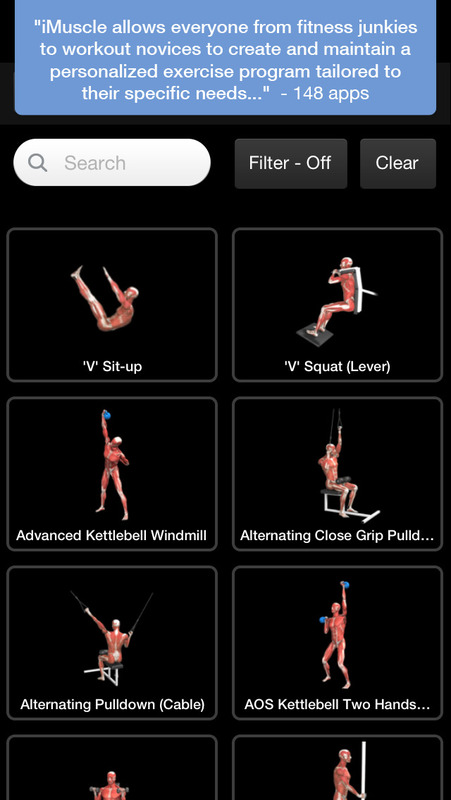 We are committed to our upgrading and developing our apps and invite you to share in the development process with us. 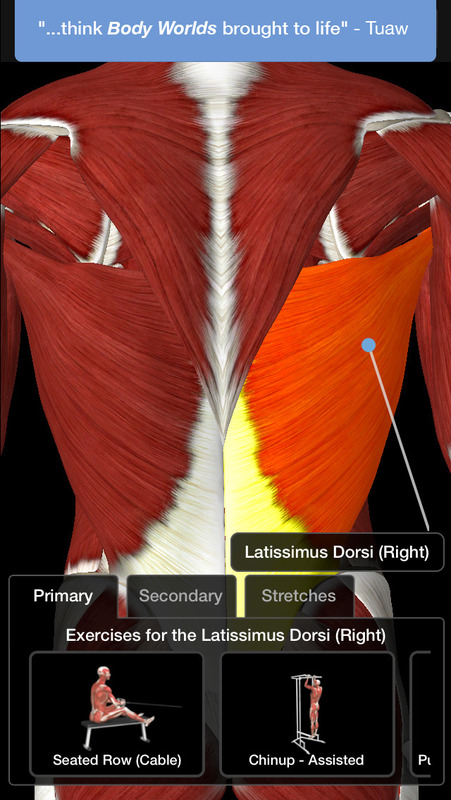 Please send recommendations and feedback to: iMuscle2iPadFeedback@3D4Medical.com. Minor issue has been fixed.